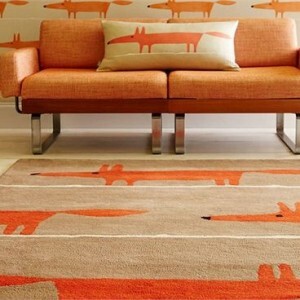 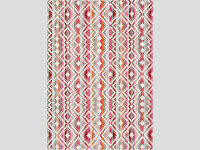 A new and exciting collaboration, we are proud to introduce our first Rug Collection. 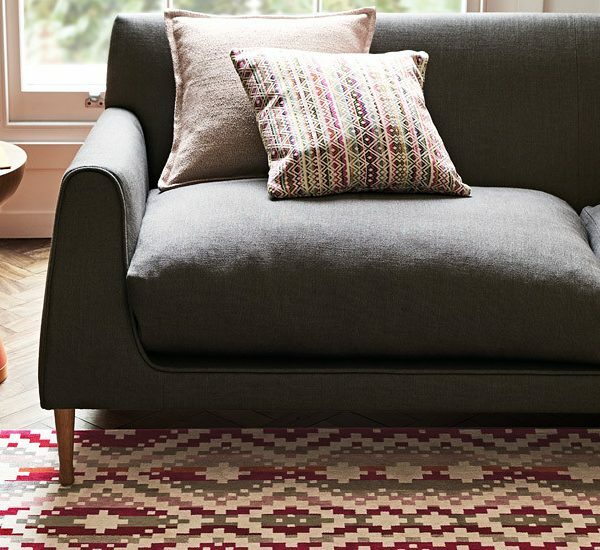 Working closely with the specialist weavers of Louis de Poortere, Romos design team have exquisitely translated a selection of popular designs from recent launches into textural flat weave and luxurious hand tufted rugs. 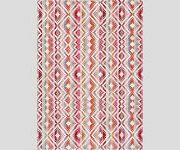 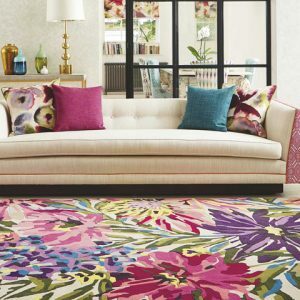 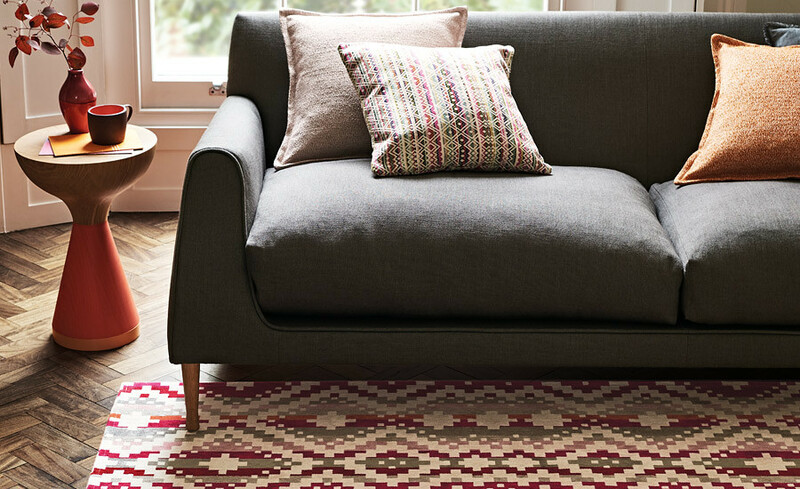 This stunning Takana rug is an eye-catching, decorative geometric sits playfully on colourful stripes, enriched by a tactile chenille weave to create a dramatic and refined rug.